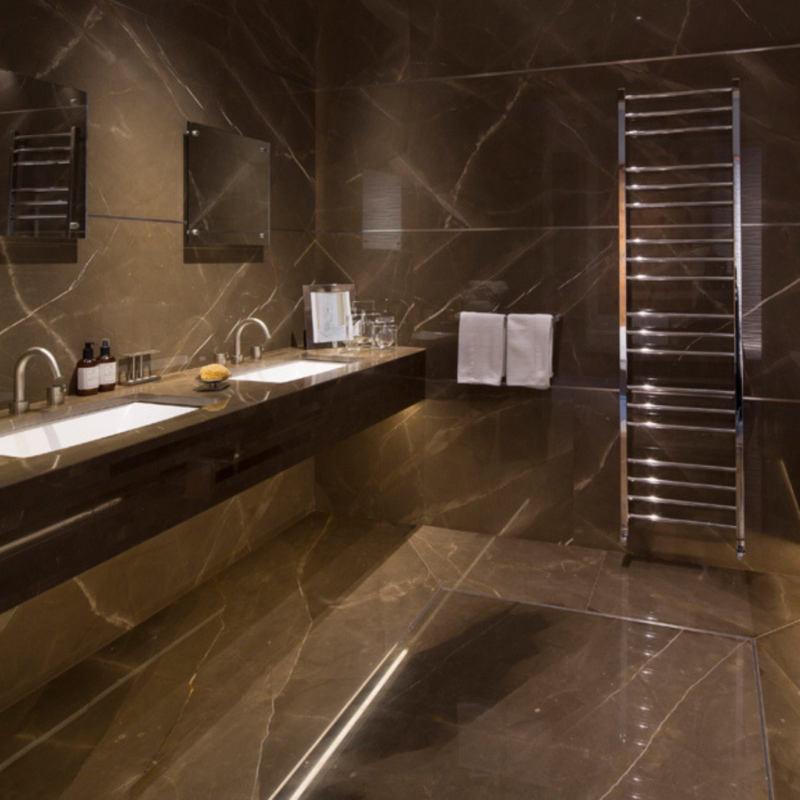 Here at The Bathroom Company, we love to add a little bit of shine into our bathrooms and what better way of doing so than adding a little bit of chrome and metallic glamour! 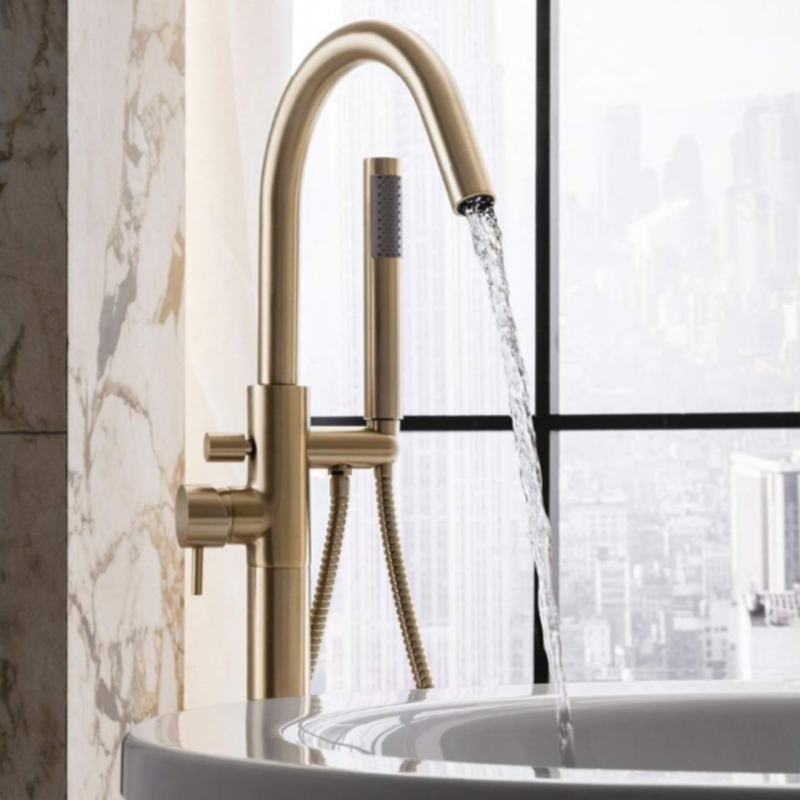 There is definitely a trend emerging for modern metallic finished, and it’s worth tapping into for your new bathroom design. 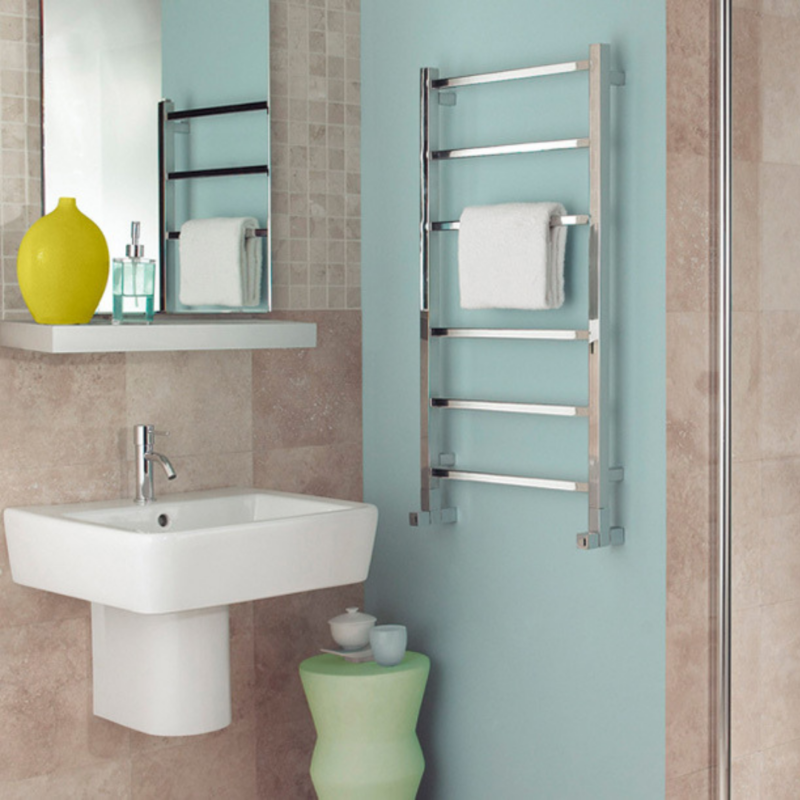 Bisque ‘Gio’ towel radiator in Stainless Steel Mirror finish. 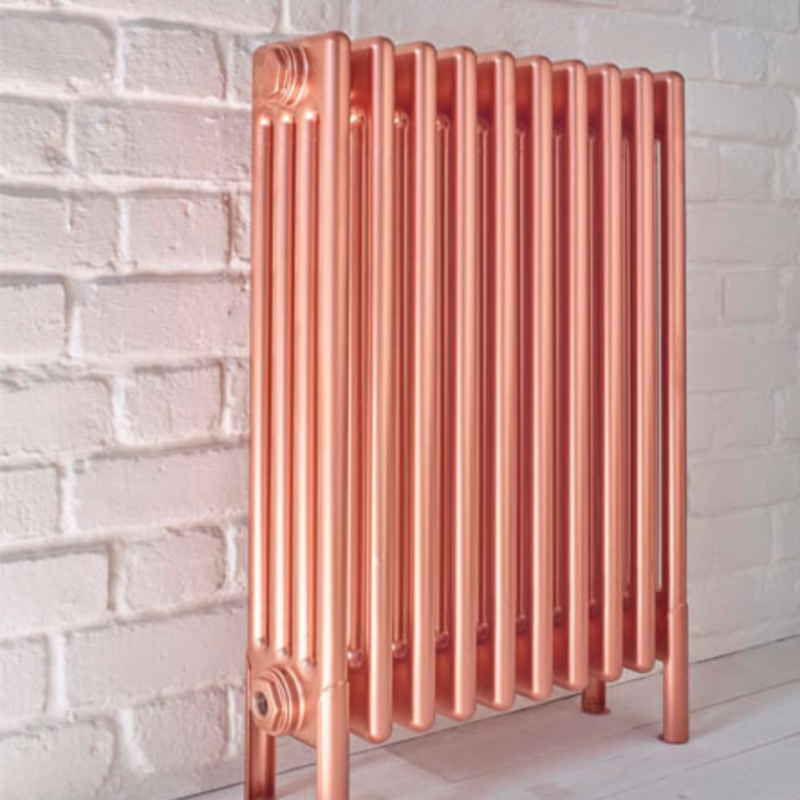 Bisque ‘Classic’ radiator special finish in Rose Gold. 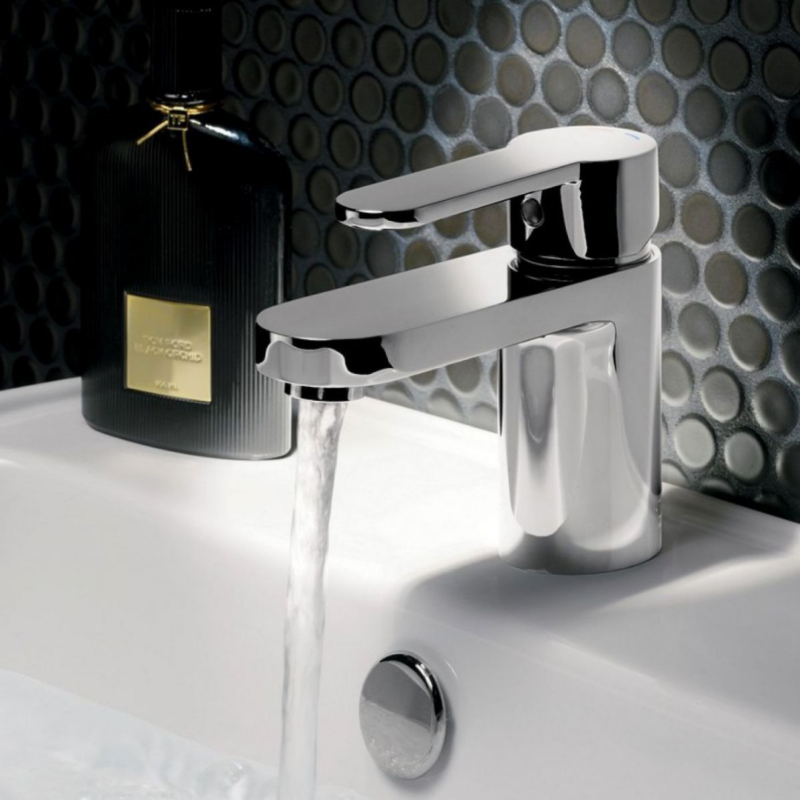 Bisque ‘Olga’ in a Stainless Steel Mirror finish. 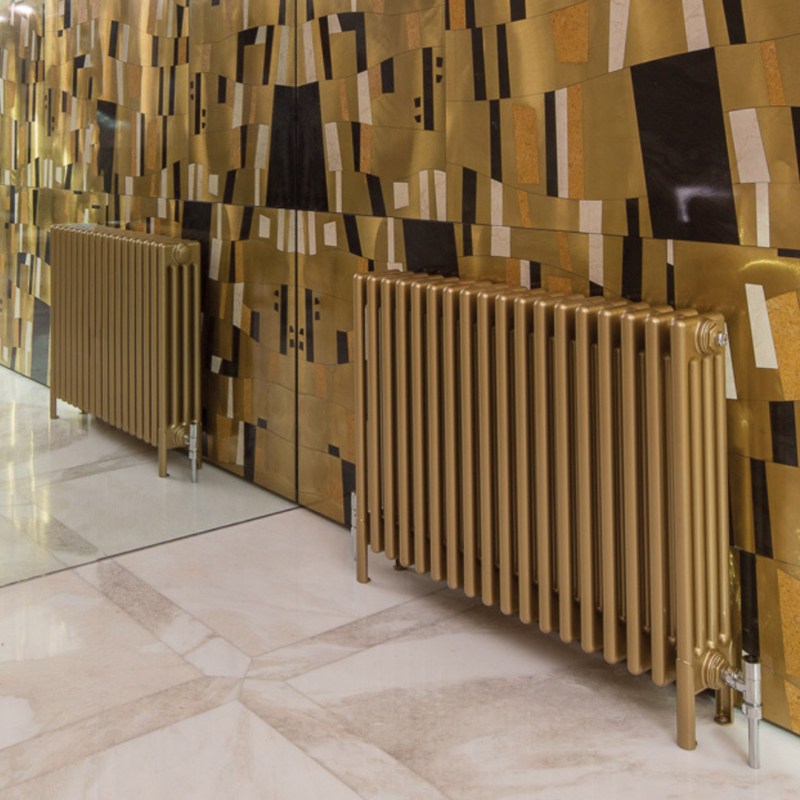 Bisque ‘Classic’ radiator in a Gold finish. 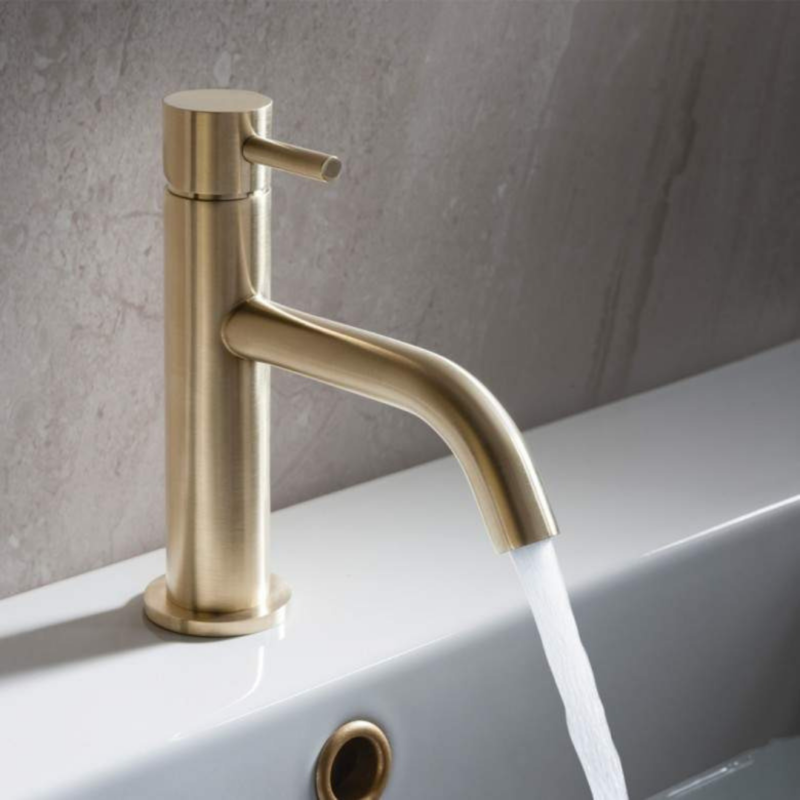 Crosswater MPRO floor-standing bath and shower mixer tap in a Brushed Brass finish. 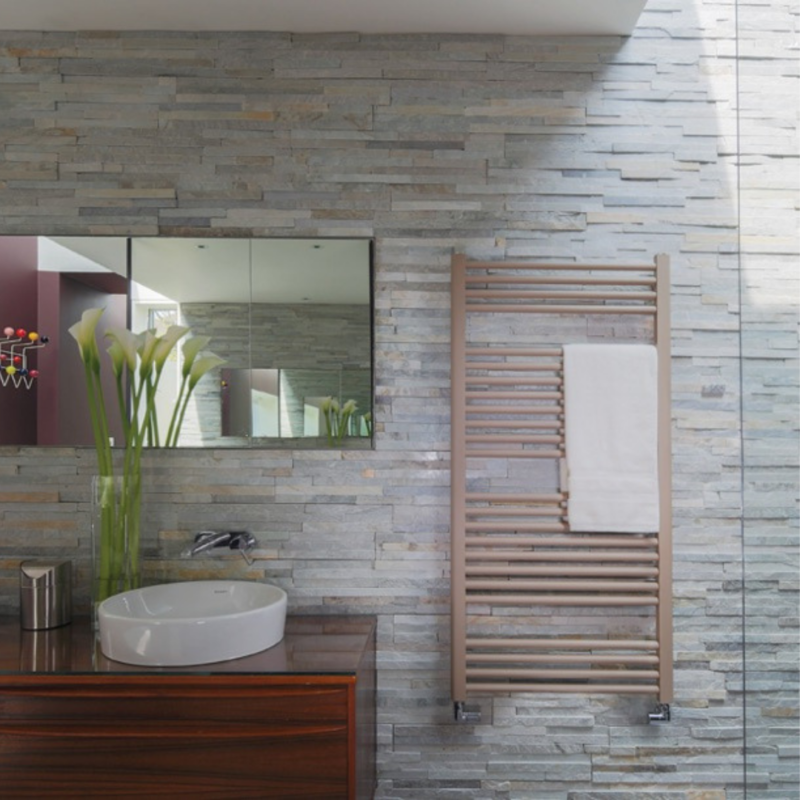 Bisque ‘Deline’ in a Titane finish. 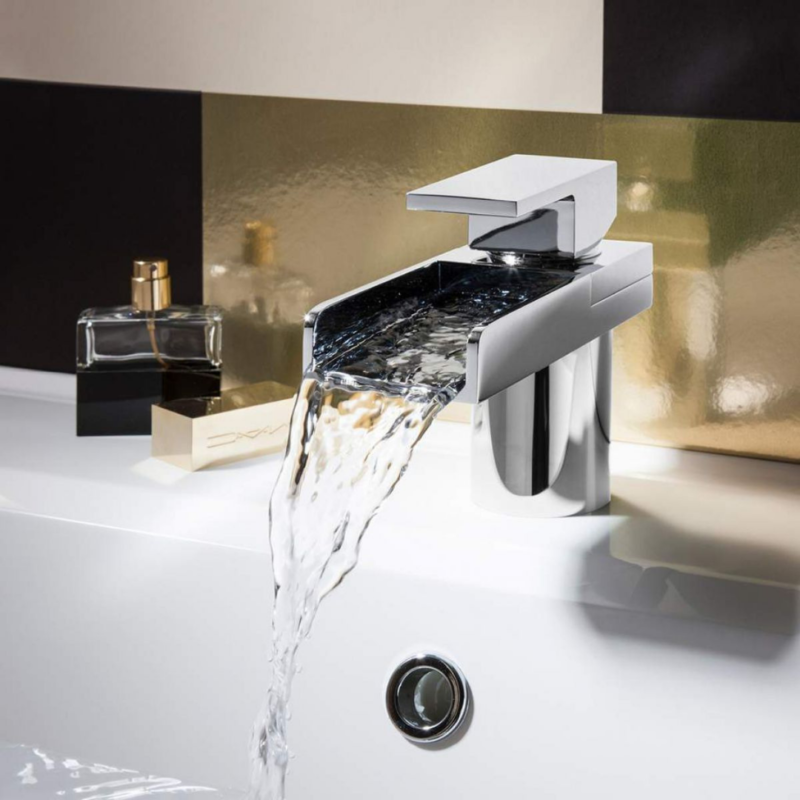 This entry was posted in Baths, Showers, Style and tagged Bisque, Brand Focus, Chrome, Crosswater, Design, Metallics, Trends.